Connect your headset to the SC1 and boost your gaming audio. Makes any headset ready for the next level. Perfect for Xtrfy H1/H2. USB plug-and-play for PC, MAC and PS4. Connect your headset to the SC1 and get on top of your game. 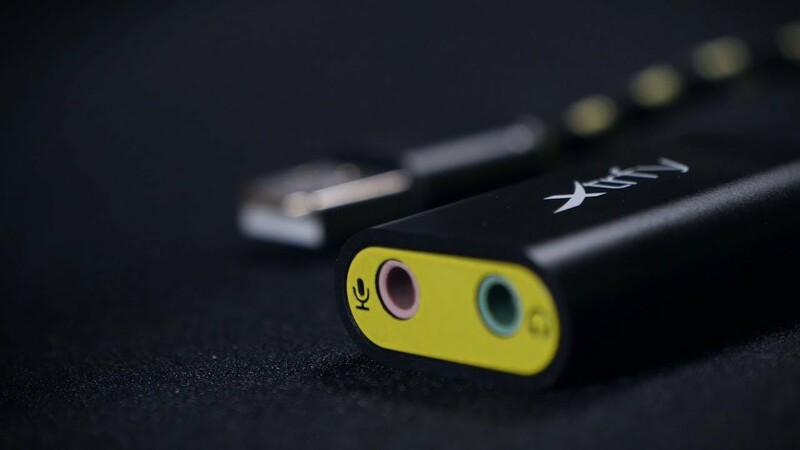 This USB sound card brings you a soundscape optimized for esports, featuring the same sound signature used in the Xtrfy H1 and H2 headsets – designed by some of the world’s most experienced pro gamers.